If you need yard signs in Columbus, Ohio, Redi Quik Signs provides corrugated plastic signs, which are the most common yard sign in use today. 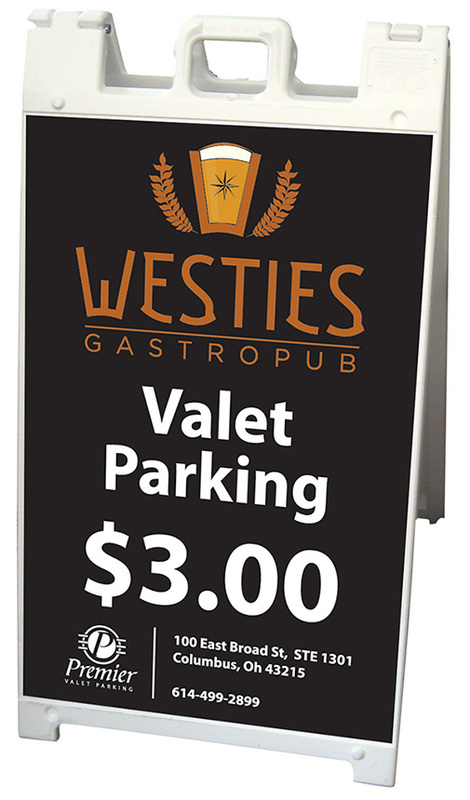 These signs can be small or large, nailed to a post or stepped into the ground using many different kinds of stakes and supports. We can make small numbers of these sign or screen print hundreds. They are waterproof and inexpensive so you don’t have to agonize over the life of each sign. Use them as directional, real estate signs or to make announcements. Some customers use their yard signs year after year, with only a simple date change. Another popular corrugated yard sign is the “Athlete lives here” sign. 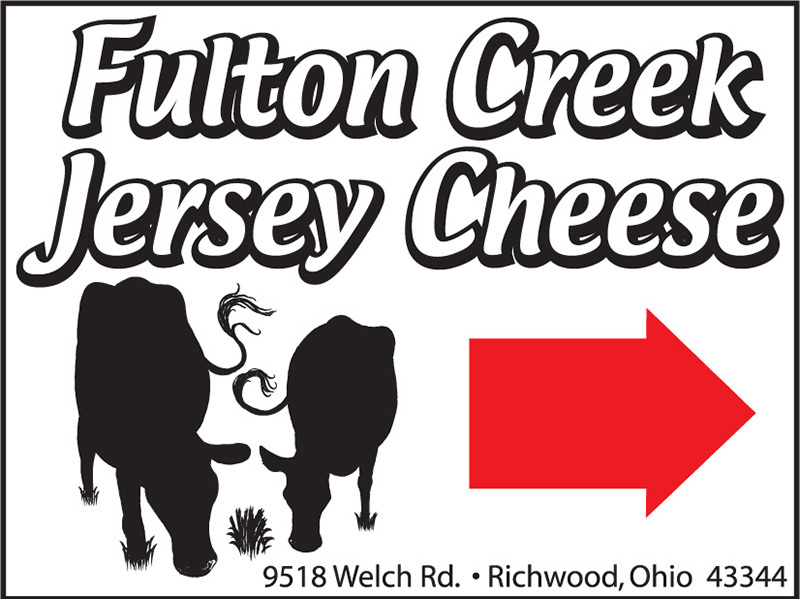 We make these signs for high school and club sports in the Columbus, Ohio, area. Our clients use these signs to create awareness of fundraisers for their group and to build team spirit. PVC is also a popular material for yard signs. It’s used primarily for slide-in real estate frames. So if you are in the real estate business, give us a call and we’ll give you a quote. We try to make these yards signs and riders quickly as real estate agents and brokers are usually in a hurry to get their listing noticed.